Great shots from Seal Beach. Love the shorebreak there. Just as a side note, "Boogie Board" is a brand name. 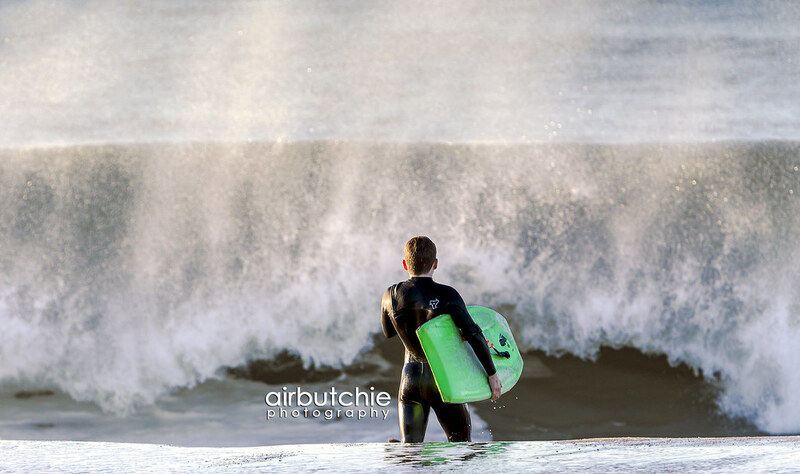 The sport in general is commonly referred to as bodyboarding, done by bodyboarders. Post edited over 3 years ago by Agustin.Reyes. One from work yesterday, 5 kids who are diagnosed with cancer and want to service their country were greeted by our National Military at one of their bases. Air show at the end of the month and doctor just gave he all clear to lift over 25 lbs and put my arm over my head. Have only been carrying the 7D and the 24-105. So to get ready for the show , I needed to see if I could handle the big stuff. So I headed to the local airport for some practice on moving targets. I took the 1D lln and the 1Dlll. I actually like the shots that came out of the 1D lln better. This little guy was a great model!